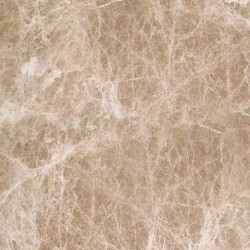 Emperador Light marble is a beautiful cream marble for indoor uses in commercial and residential properties. Shades of brown and beige add dimension to the cream background. Certain rooms, such as kitchens, bathrooms and living rooms, have been more popular for this type of stone. Emperador Light Marble There is 1 product.